High quality and superbly built. Strong performance and relatively low CO2 from 450h. Impressively refined. GS F V8 fast but flawed. Steering feels too remote. Still no diesel engine. Firm ride on F Sport models. 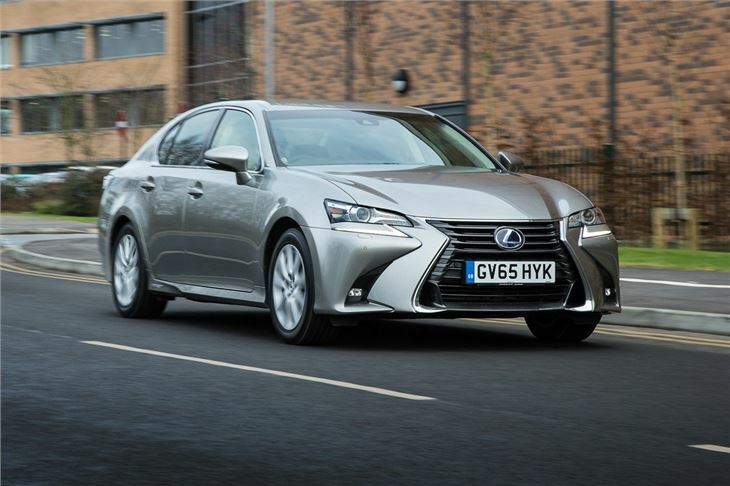 The Lexus GS has carved out a niche as an upmarket and somewhat leftfield alternative to large saloons like the BMW 5 Series and Mercedes-Benz E-Class. 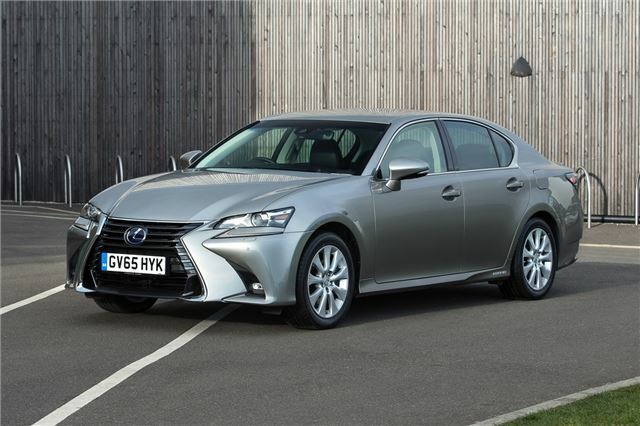 For those who value quality and refinement the Lexus ticks a lot of boxes. 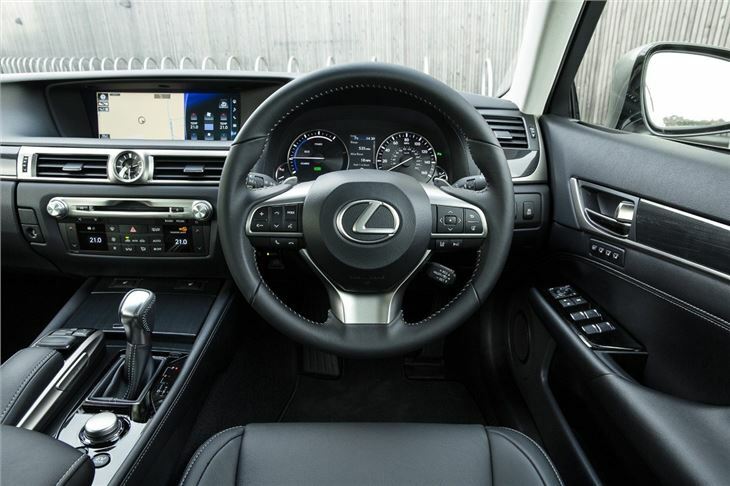 It's helped by Lexus dealers - known as the best in the business and backed up by top marks in the various customer satisfaction surveys like JD Power. It's no surprise that the brand has one of the highest rates of repeat buyers. This latest GS builds on the qualities of the old model but Lexus has worked to add a dash of style and driver enjoyment to the mix. In terms of looks it's a lot more angular at the front and it's a similar story at the back where the stretched lights make it appear wider. Overall it has a lot more road presence than before. The improvements are most noticeable inside with a far better interior in terms of design and quality. 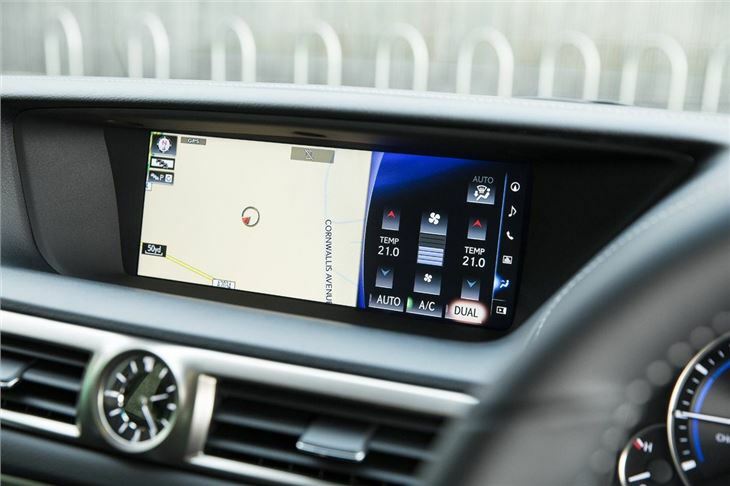 There are less obvious Toyota elements and a far more stylish feel with features like the solid metal controls for the stereo and the analogue clock between the air vents. 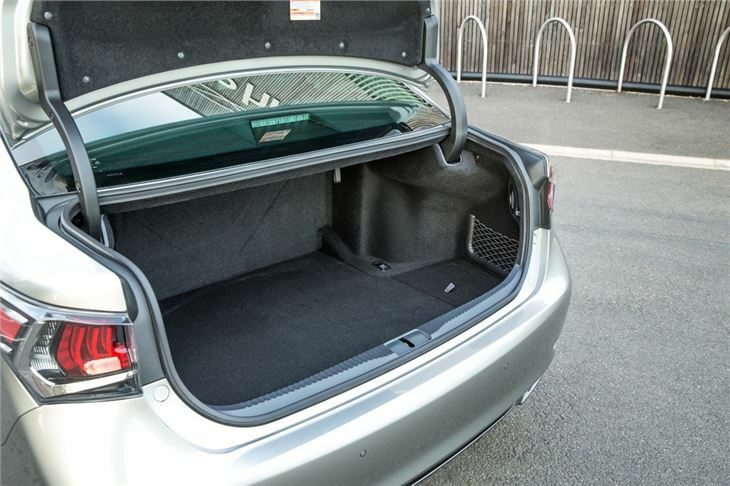 There's more space than before and it feels much more like a premium car than the previous GS did. 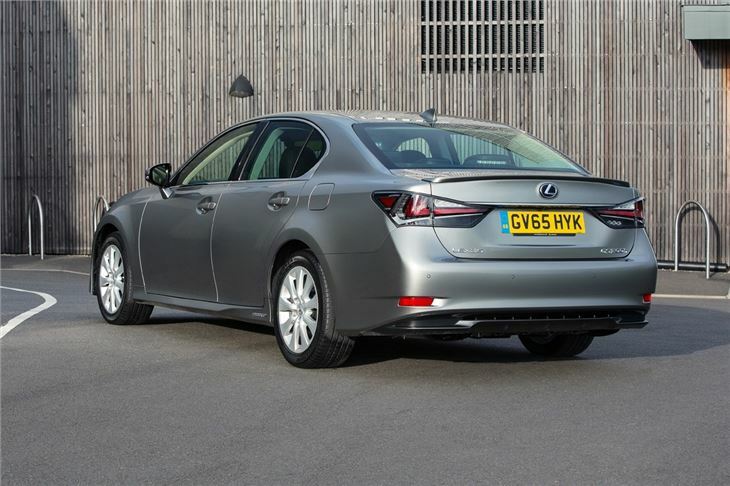 As before Lexus isn't fitting a diesel engine to the GS range - something which will mean many buyers immediately rule it out - instead it's sticking with standard petrols and a hybrid version. 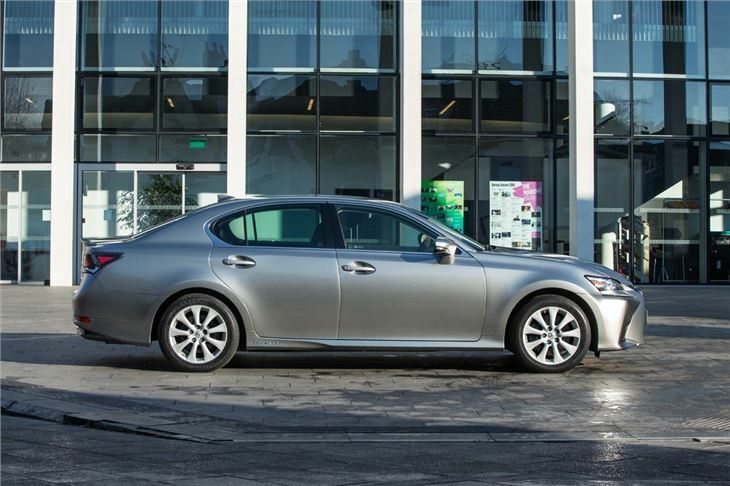 The GS450h is the impressive hybrid and it combines swift performance with low CO2 and good fuel economy considering its power. There's also a GS250 powered by a 2.5-litre V6 petrol with more than 200bhp which is significantly cheaper than the hybrid model. Starting prices are fairly high, but all models come highly equipped as standard although entry-level versions don't get sat nav. Driving the GS is relaxing and serene - it's an ideal long distance motorway car thanks to the impressive refinement - but it's not as good on demanding roads with artificial steering feel and wooden brakes. It's a lovely way to travel.